Gordon Biersch Brewery Restaurant, restaurant, listed under "Restaurants" category, is located at 639 E. Boughton Rd. 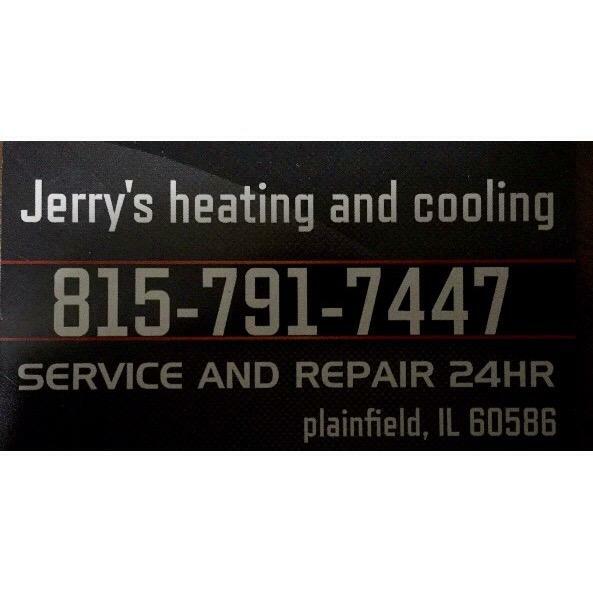 Bolingbrook IL, 60440 and can be reached by 6307396036 phone number. Gordon Biersch Brewery Restaurant has currently 0 reviews.